The Academy Awards may be over, but that hasn’t stopped the controversy surrounding Netflix’s 10 Oscar nominations (and three wins) for original movie Roma, whose release didn’t adhere to the traditional 90-day theatrical window. Netflix, per chief content officer Ted Sarandos’ longstanding pledge to release movies globally via streaming concurrent with theatrical distribution, has run afoul of exhibitors and industry awards. Director Steven Spielberg, a senior member of the Academy board, is reportedly looking to have Netflix’s movies bypassed for future consideration unless the service honors the window. Spielberg believes Netflix’s films should be reserved for TV-based Emmy Awards. 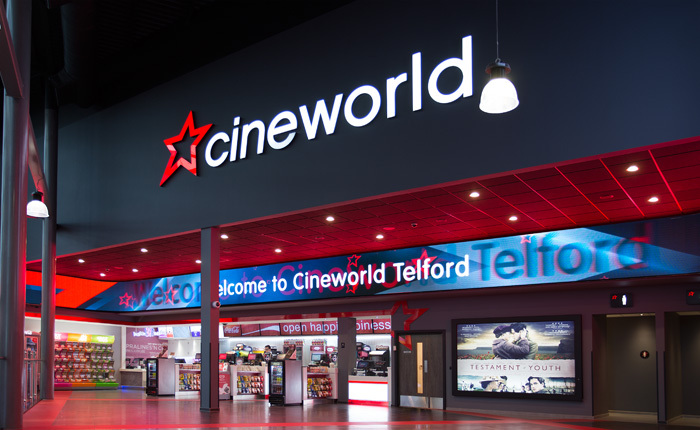 British exhibitor Cineworld – the second-largest chain in the world – withdrew its support for the British Academy of Film and Television Arts after the organization awarded Roma with its Best Film honor. 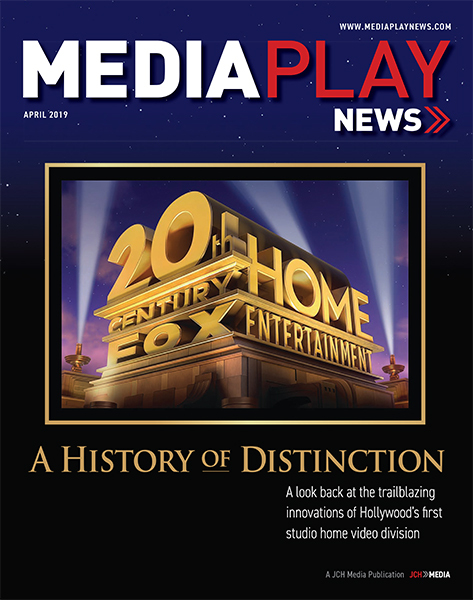 Netflix, March 3 in a social media post, reiterated its support for theatrical distribution – and streaming. Access for people who can’t always afford or live in towns without theaters. Letting everyone, everywhere enjoy releases at the same time. Giving filmmakers more ways to share art. Oscar-nominated director Ava DuVernay (13th) whose upcoming documentary about the Central Park Five – When They See Us– begins streaming on Netflix in May, defended the service’s strategy. DuVernay contends the SVOD pioneer affords lower profile films wider distribution through streaming than is available theatrically. 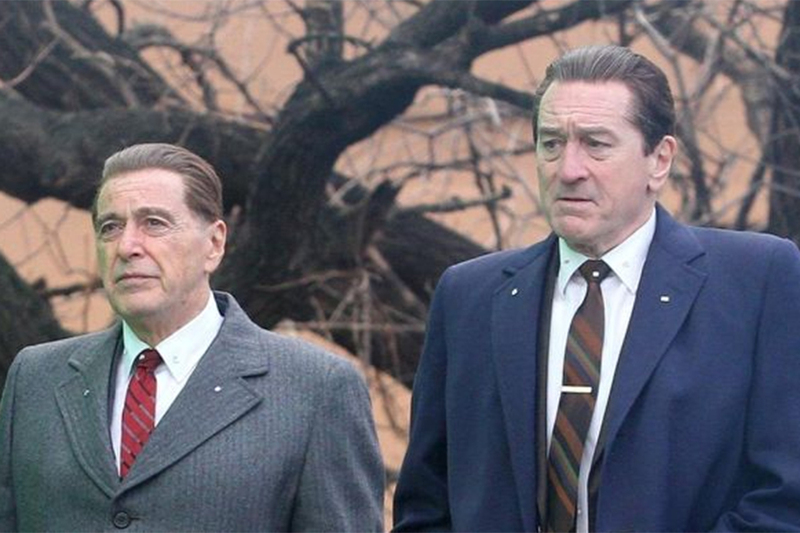 Netflix’s next big Awards movie – The Irishman – from director Martin Scorsese and starring Robert De Niro, Al Pacino, Joe Pesci and Harvey Keitel, among others, begins streaming later this year.